Recruits for our Counselor in Training (CIT) program. 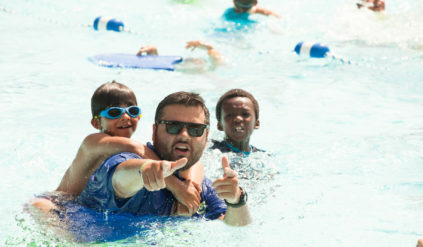 We are excited to have reached our capacity for CIT’s for Summer 2019. 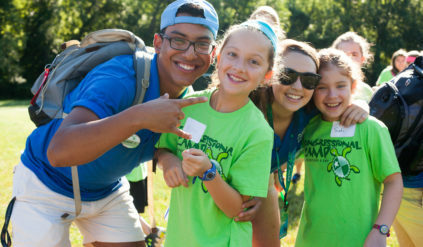 If you love working with children and are ready to have a fast-paced, fun summer experience, please visit our job descriptions to learn more before filling out an online application! 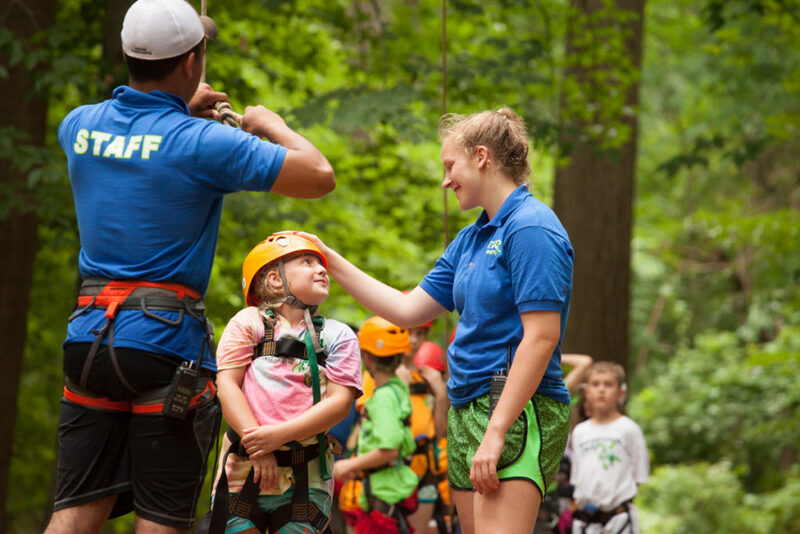 Congressional Camp is committed to selecting the highest standard in seasonal employees; potential candidates will be contacted for interviews as the right position becomes available.